Khani Siweya is from Limpopo. 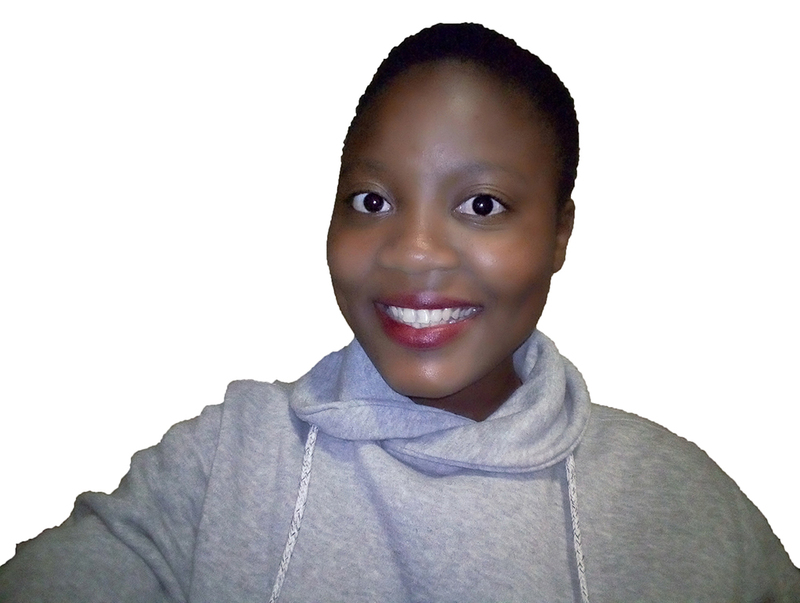 She is studying medicine at the Sefako Makgatho Health Sciences University. I went to Rising High, a public school in Giyani. It is one of the top performing schools in the area with a high pass rate. My high school years were the best! That I was so recognised and admired by teachers and fellow learners because of my academic performance could be the reason I enjoyed my time there. Nothing was so fulfilling to me than that moment when the school gave merits to top achievers. There were also challenges. My school was not fully resourced. As a result, there were many things that the school couldn’t provide. For instance, our laboratory was under-equipped, the recreational facilities were poorly developed, and the lack of a library just made it worse. However, I did not allow this to hinder me from doing my best. I continued to strive given the circumstances. I discovered my passion for maths and science in Grade 10. It amazed me how science gave a sense of how the world around me functions. Maths is a challenge that needs a solution. I love taking on challenges and going beyond if I have to. My teachers played a role in this. Also other students with higher grades (than me) inspired me. It made me realise that it was doable, not impossible. Why do you think some people have a problem with maths and science? What would you do to solve the problem? Maths and science have a stigma of being difficult, that “It’s not for everyone.” These kinds of words scare people off. If we can change the current tune to “Maths and science are easy subjects”, it may make a difference. School teachers must make these subjects an open option for every learner – and encourage instead of discourage. The education curriculum must provide new teaching and learning styles for these subjects thus accommodating more students. Nothing in life is impossible. They must not be intimidated. Success begins that moment when you decide to be independent and focus on your own goals. Don’t try to conform with others – choose to be different. One thing that really worked for me was staying close to my teachers. They are there to help you if you are willing to put in the hard work. Ask them about anything troubling you in their subjects but don’t wait until it’s too late. It is very important to choose courses based on abilities and not passion alone. Also apply for many bursaries, especially provincial bursaries. Medicine is very broad and diversified. There are a lot of opportunities and one can never get bored with it. Besides all of these, I choose medicine because of my love of biology and maths from high school. I will be a medicine graduate with a general surgery. I will also be doing post-graduate studying to be a specialist in one of the best medical universities in the world. The difference between an achiever and a non-achiever is the effort they make. For me, to achieve your goals you must first have motivation. One other thing – your goal must be something that will be worth it to you at the end.